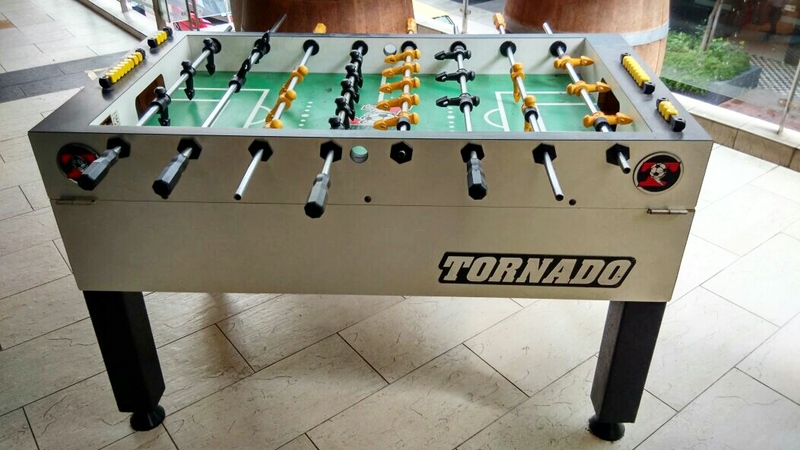 We have one Used but extremely good condition TORNADO Competition foosball table. Here is your chance to own one at an affordable price. 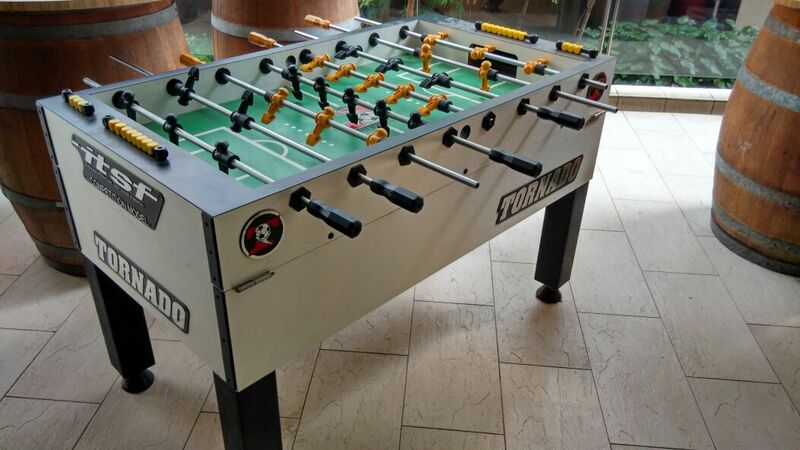 We have one unit available and although used it is in great condition. 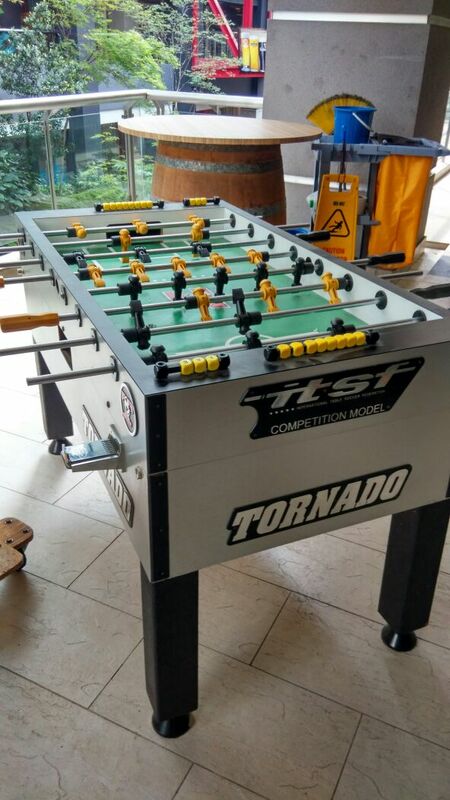 Coin Operated and comes complete with 9 balls, delivery and installation in Klang Valley. Previous ONE DAY SALE… TODAY! Next Electronic Dart Board DISCOUNTED, This Week Only.